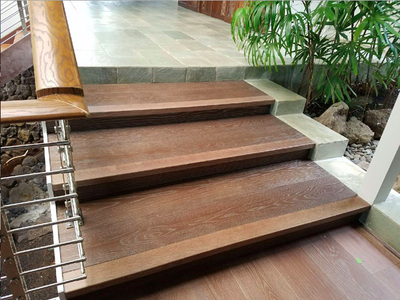 With all the new condominiums going up in Honolulu, engineered flooring is now the floor of the future. 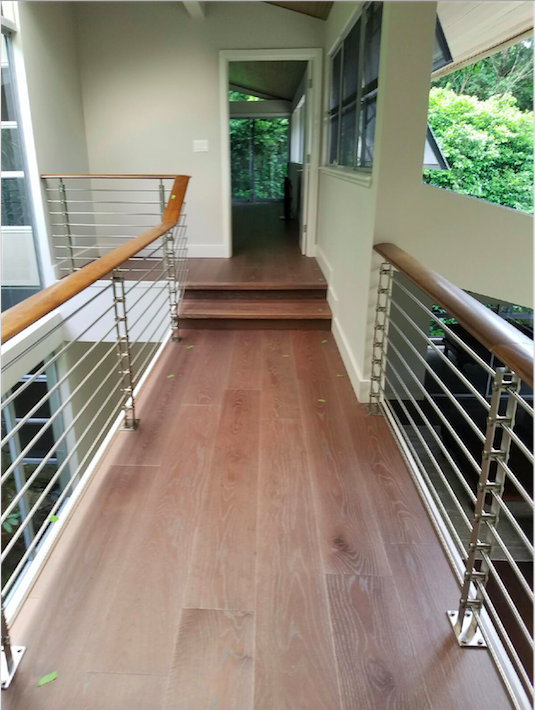 Because of the various styles of installation such as nail down, floating, and glue down, engineered hardwood flooring is the top choice for home owner's today. With multiple layers of perpendicular plywood in the center and a hardwood finish, engineered flooring is the perfect floor for Hawaii's moist climate. Before installation, new flooring must acclimate to its new environment. 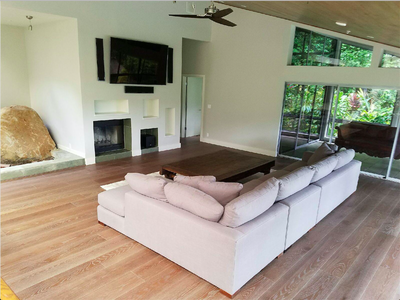 Solid hardwood flooring can take up to 3 months to acclimate, but with engineered flooring it only takes 48 to 72 hours. If you're under time constraints with your construction project, this material will definitely help save you time. Nail or glue down installations are nailed or glued down to the foundational floor, and floating installations are used in spaces that need more insulation or sound reduction. 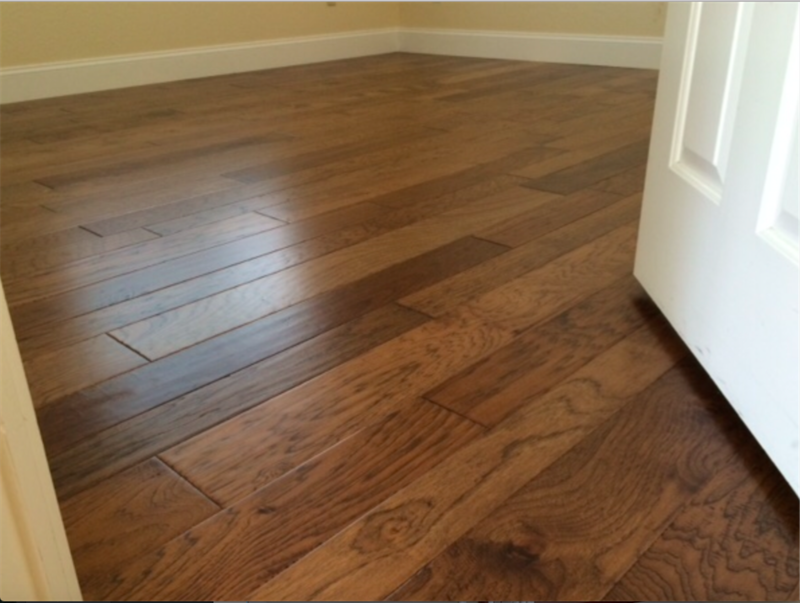 Engineered flooring usually comes pre-finished and can be refinished once or twice depending on its condition.